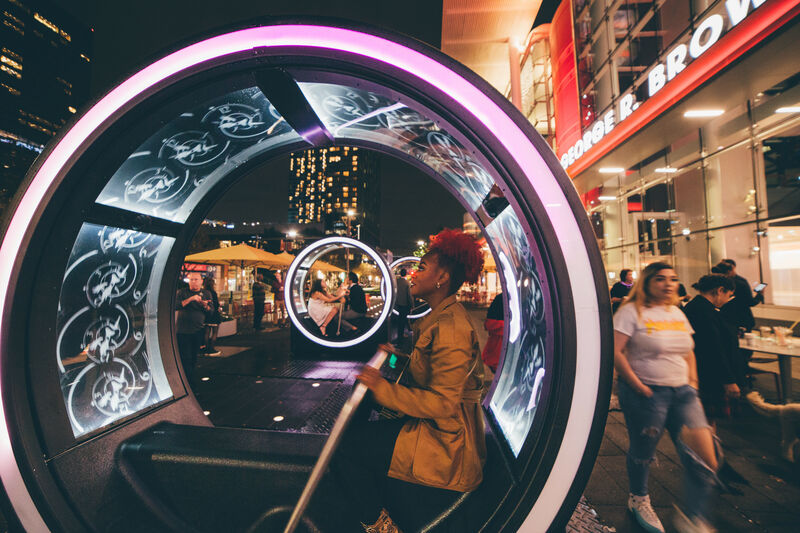 On tap: Art cars roll into town, pop-tastic jazz, and a Discovery Green coming-of-age celebration. This art car is actually pretty tame, if we're being honest. 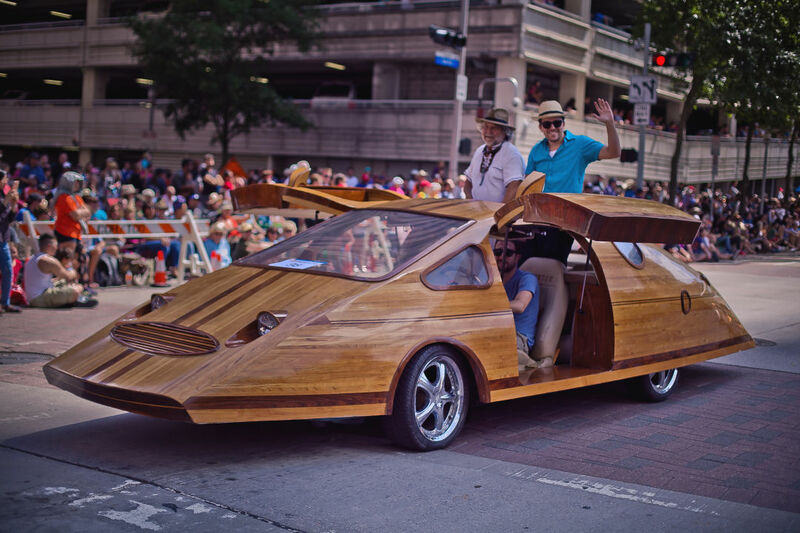 Saturday brings the annual motorcade of fabulous and fantastic custom cars, but it's hard to miss the rest of the weekend's festivities, particularly Friday's Legendary Art Car Ball. 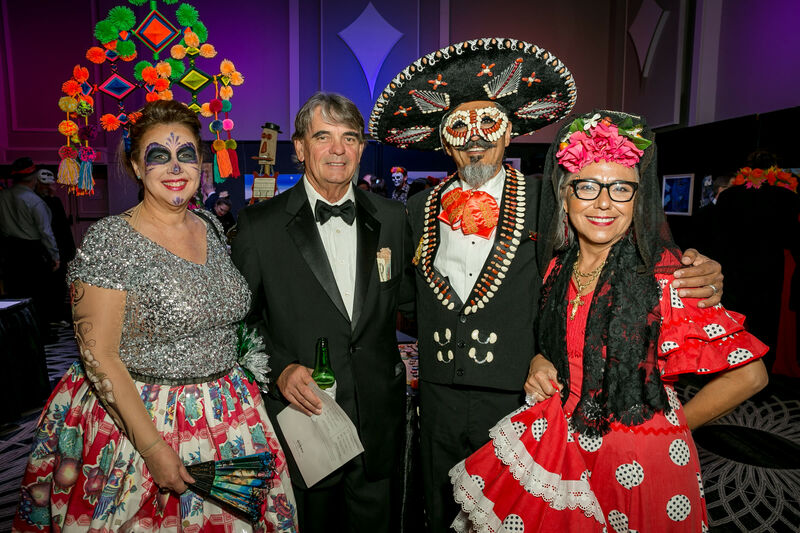 Crowds take over Hermann Square Park at City Hall for an evening of eating, drinking, and dancing as people get weird to live DJs and compete in a costume pageant emceed by Houston drag stars Violet S’Arbleu, Dessie Love-Blake, and An’Marie Gill. 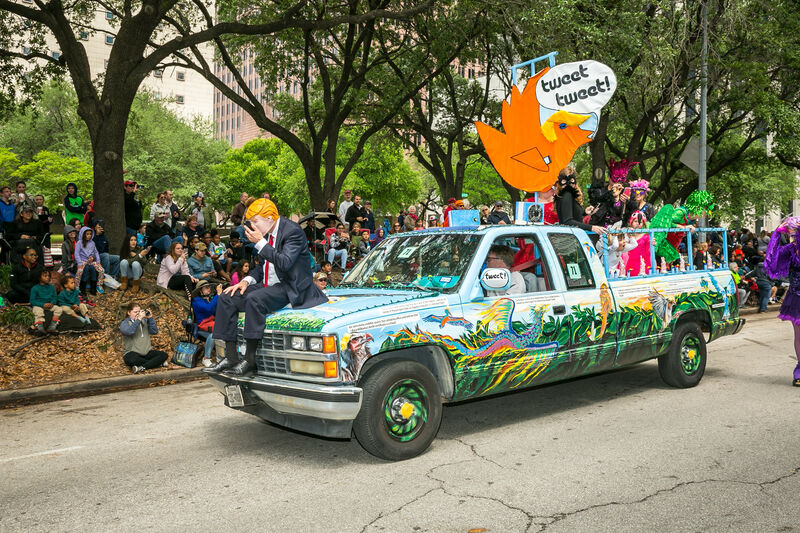 More info and tickets at thehoustonartcarparade.com. Innovative jazz pianist Brad Medhldau and company take over UH's Cullen Performance Hall with a unique brand of pop-tastic classicism that has something to offer for everyone in the audience. Seriously—he does jazzed-up Radiohead covers. Based on Voltaire's comedic novella that birthed the ever-optimistic Professor Pangloss, Candide seems like the perfect Bernstein operetta for 2018, a year when we could all benefit from a character who believes this to be "the best of all possible worlds." Never mind that the text is lampooning that breathless positivity—just show up ready to "Glitter and Be Gay." Tickets from $12.50. Opera in the Heights, 1703 Hieghts Blvd. 713-861-5303. More info and tickets at operaintheheights.org. The Man from La Mancha returns to tilt at windmills in this revival of former Houston Ballet Artistic Director Ben Stevenson's 2006 production. Paired with the 1869 Minkus score, you ought to experience the story of Don Quixote, one of very few literary characters to birth their own adjective (quixotic). Tickets from $39. Hobby Center, 800 bagby St. 713-227-2787. More info and tickets at houstonballet.org. While it's hard to fathom how Discovery Green, Houston's favorite urban park, is only a decade old, we're more than happy to celebrate the big 1-0. Turn out Sunday afternoon for a special array of performers, activities, and greenery. Free. 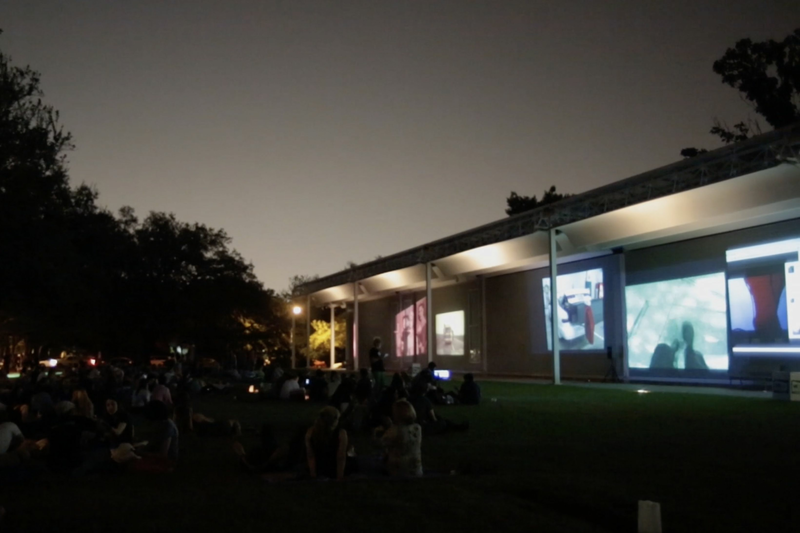 Discovery Green, 1500 McKinney St. 713-400-7336. More info at discoverygreen.com. Orange You Glad You Came?